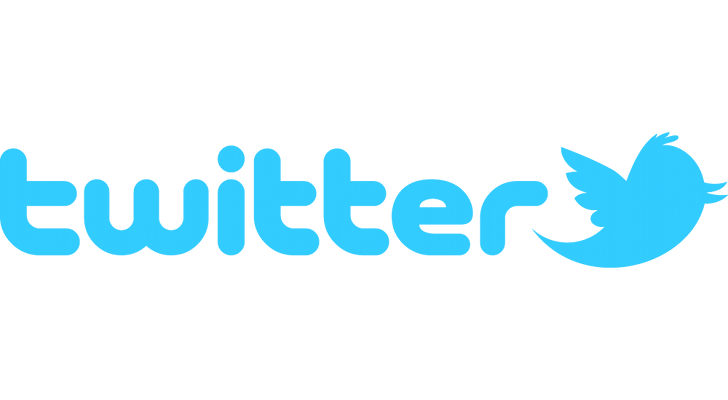 32M Twitter accounts have been hacked and leaked. Change your Passwords! Link to topic: Change Your Twitter Passwords!